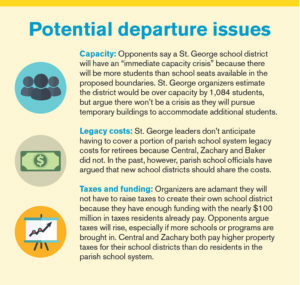 Home Politics What will a St. George school district look like? UNANSWERED QUESTION: Among the many uncertainties with a new St. George school district is whether students from the new city, if created, could still attend popular schools like Baton Rouge Magnet High School. It’s the first day of school in the new, independent school district of St. George. If you’re a parent living in the district, you probably have a few questions: What will this new school system look like? If your children have been attending a magnet school or gifted program in Baton Rouge, where will they go now? 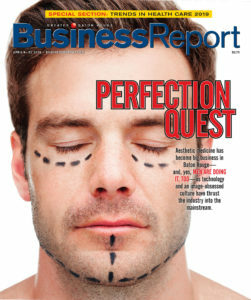 The reality of today is the answers to those questions—and many others—are unclear. What’s also true is any new school district is years away from happening so, as St. George organizers routinely point out, there’s time to hash out the details. 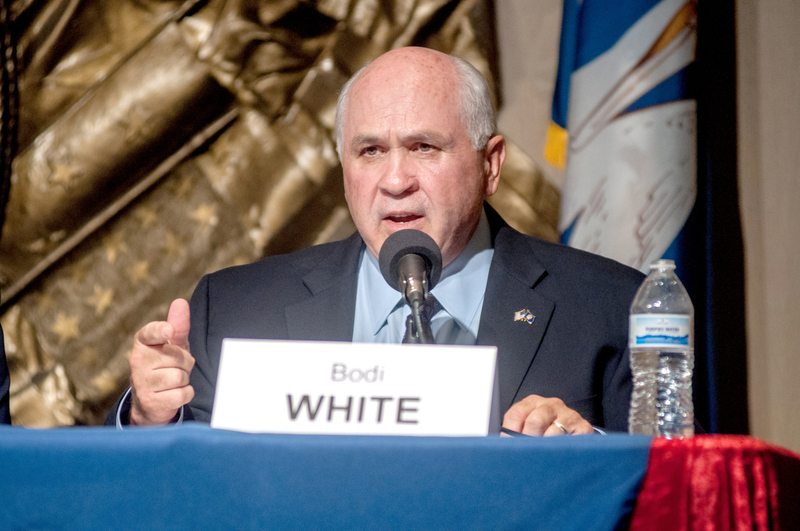 The ongoing effort to incorporate the city of St. George, which is an increasingly realistic possibly, was born out of the desire to create a new school district in the southeast portion of East Baton Rouge Parish. Although it has undoubtedly grown into something bigger since, organizers maintain the No. 1 goal always was, and still is, an independent school system. Leaders of the St. George movement acknowledge specific plans don’t yet exist, a point routinely hammered home by detractors of incorporation. Supporters seem, untroubled by it all, saying time is on their side. For now, they know what their vision is: create the best school district in the state, says St. George spokesman Lionel Rainey. That requires time and research. Organizers want to replicate proven models and are open to everything from charter schools to skilled-craft training programs. Time is on their side. By law organizers must first create their own city, which has been the focus of the effort lately. After that, creating a school district would require a two-thirds vote of both chambers of the Legislature and approval of voters statewide as well as in East Baton Rouge. Organizers expect legal challenges to drag the process out even longer. 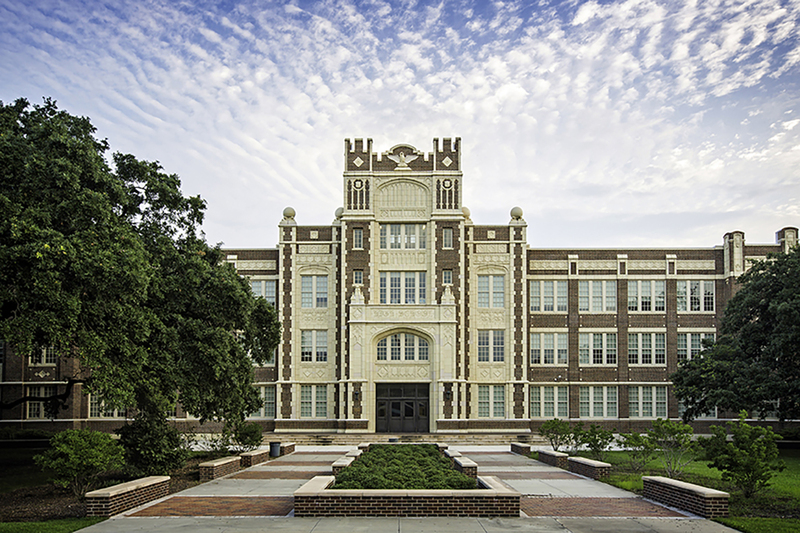 When Central incorporated in 2005, for instance, it took another two years to create a school district. 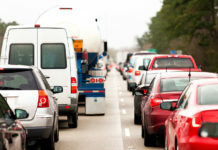 But St. George, with a population of about 86,000, is three times as large as Central and may run into more challenges. Chief among them will be the thousands of students who attend schools across the proposed St. George boundary lines. There will likely also be questions about the impact on school system legacy costs and capacity, as well as how the new district will provide bussing and other services. 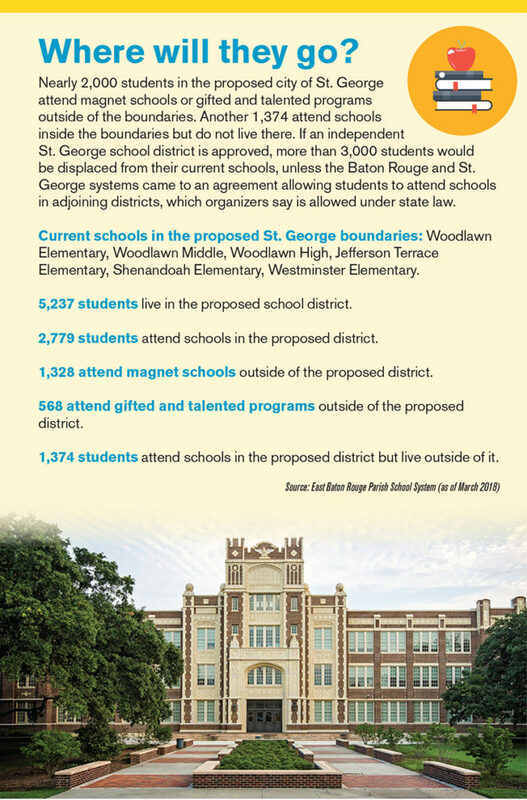 Nearly 2,000 students who reside in the proposed city attend magnet schools or gifted and talented programs outside the boundaries, and another 1,400 live outside St. George boundaries but attend schools there, according to the parish school system. That means more than 3,000 students could be displaced from their current schools if the new district is approved. It also means St. George would have to accommodate more students than current capacity allows. Incorporation leaders acknowledge the seating shortage. 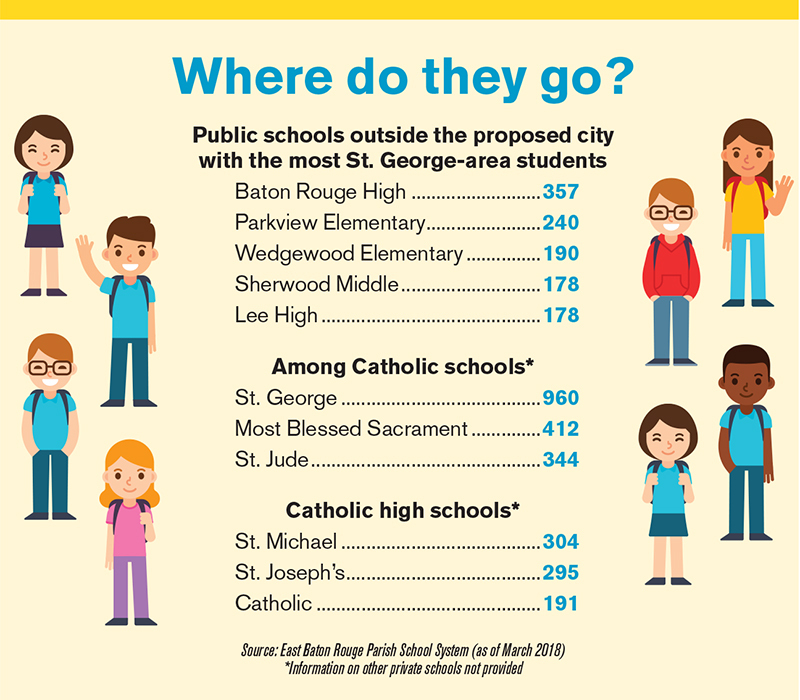 Based on parish school system data, there would be 5,237 students in the proposed St. George boundaries, while the six schools currently enroll just 4,153. Organizers also agree private school students may enroll in the new district, adding to the shortage, but they bristle at the opposition labeling the issue as a crisis. Organizers also say state law technically allows students to attend schools in adjoining districts, as long as local money follows the students to the district—and as long as both districts agree, which may be unlikely. Proponents also take issue with the opposition’s claim that they would have to raise taxes to create a new and improved school system. It’s a reasonable assumption considering Central and Zachary residents pay more in property taxes for their school districts than residents in the East Baton Rouge school district. But St. George organizers argue they would have more than enough school system funding. The largest revenue source would be the local 2-cent sales and use tax, generating $48 million a year in St. George, Rials estimates. On top of that, he says the district would collect $36 million a year in property taxes and an estimated $15.7 million from the state minimum foundation program, or MFP, which determines public funding for school districts. That comes to a total budget of $99.7 million, which, when divided by the number of students in the proposed district, equals $19,000 per student per year. Considering the average amount spent per student in Louisiana schools is about $10,000, St. George would theoretically have an additional $9,000 per student per year to spend on growth and infrastructure. “The misinformation that we have to raise taxes is a flat out mistake,” Rials says. Parish school system officials, including superintendent Warren Drake, decline to comment on the potential of a new school district and problems it may pose, saying it’s too far off to focus on right now. But others with experience in this arena are willing to ruminate on the possibilities. 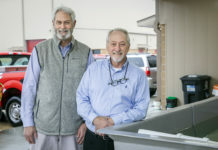 Michael Faulk, the founding superintendent of the Central Community School System, is often contacted for guidance by groups wanting to start their own school district, including St. George, and he shares a list of steps to take and issues to be addressed, based on his experience with Central. Among the potential legal issues Faulk lists are legacy costs, which are expenses associated with retiree health care benefits. In the past, parish school officials have argued new districts should shoulder some of the parish legacy costs. But Central, Zachary and Baker districts did not have to take on those expenses. 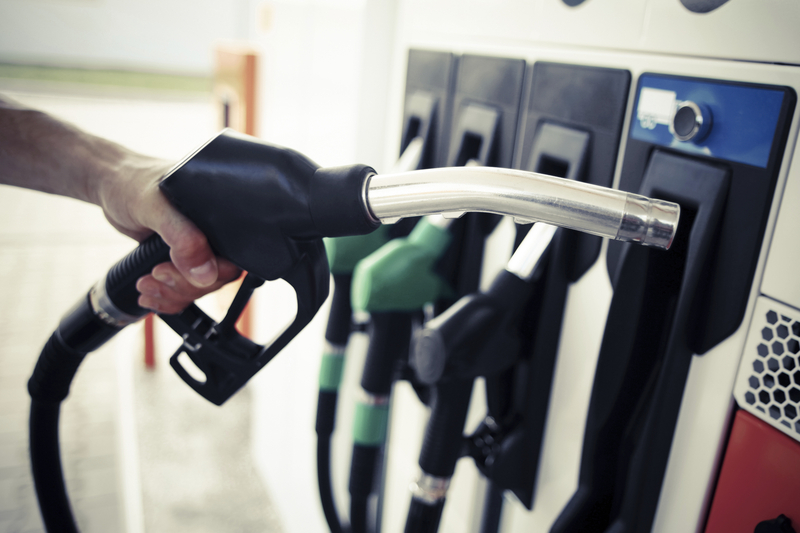 St. George leaders don’t anticipate its school system having to pay them either. But that’s not to say opponents won’t raise the issue. Other items new districts must address include building transfers, taking over operational services and hiring legal services to represent the district in negotiations with the parish, Faulk says. What Central struggled with was limited time. 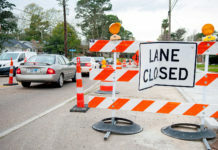 The school district had only a few months to set up and implement its own services, nearly all of which were privatized, and that proved to be a challenge without adequate time, Faulk says, especially bussing, which was the main issue. Just as important, Faulk says, is hiring key positions, such as a superintendent or a consultant with experience running a school system, to lead the implementation. He also provides a list of pros and cons to starting new school districts. Among the cons are legacy costs and difficulty negotiating with the parish. He also cautions of “expecting too much too soon,” saying it takes time to build and adjust to a new system. For example, he recalls a third-grade teacher in Central who, on the first day of school after the new district was created, had students who came from 13 different schools all with different education backgrounds. Both students and teachers have to adjust. In terms of performance, it may take four years or so before a new school district “knows where it stands,” Faulk says. St. George leaders understand the process will be difficult and lengthy, but it will be worth it, Rainey says. 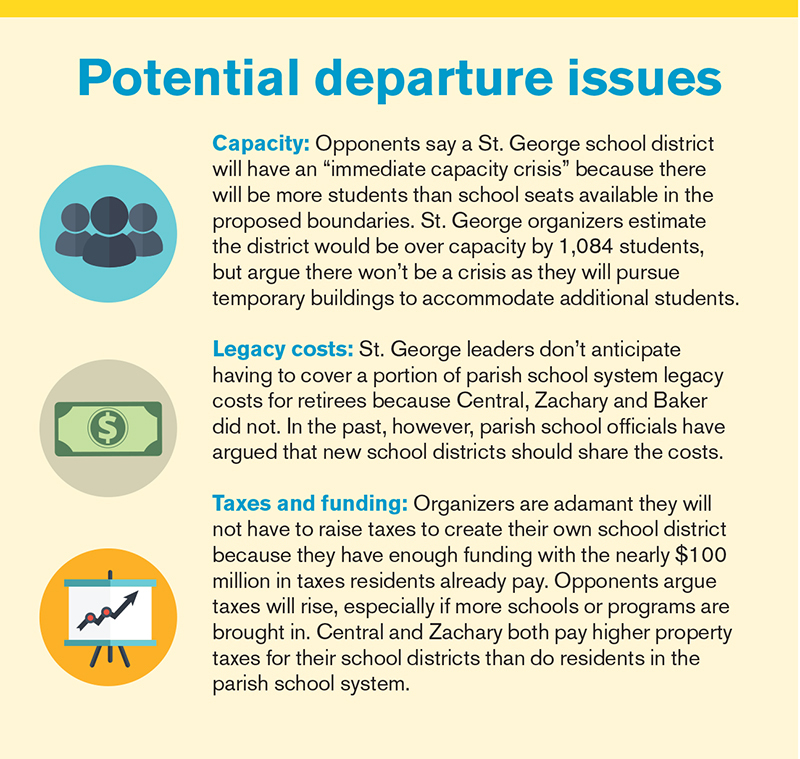 After years of poor performance and empty promises from the parish school system, St. George supporters are more determined than ever to take matters into their own hands. And they’ve been inspired by new ideas and models explored so far. For instance, Rials says the local chapter of Associated Builders and Contractors have expressed a need for craft training, which a new school system could provide. Rainey adds he’s looking into areas that have implemented a “money follows the child” system. St. George organizers don’t see the effort as an attempt to separate or break away, he adds, despite what critics say. If anything, they see it as an opportunity to improve education parishwide and are optimistic that’s what will happen.